This is it… This is the big one. 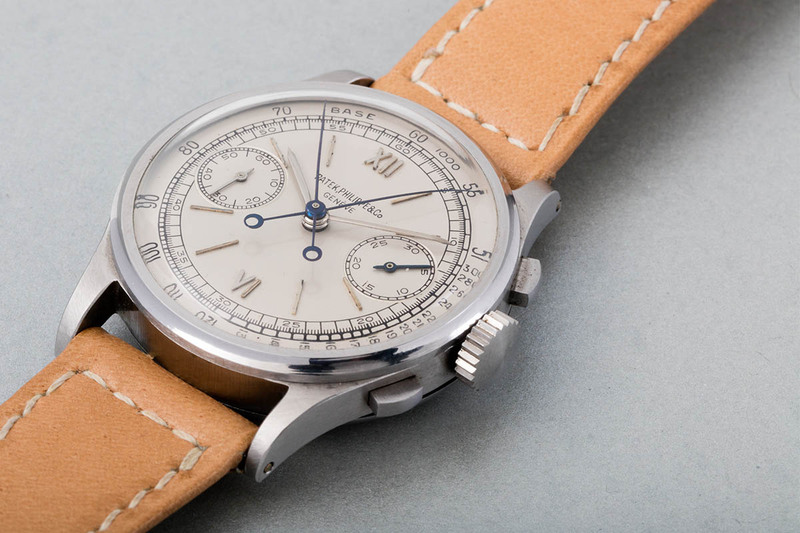 The watch that the entire collecting community was expecting to see surfacing one day has gone under the hammer. 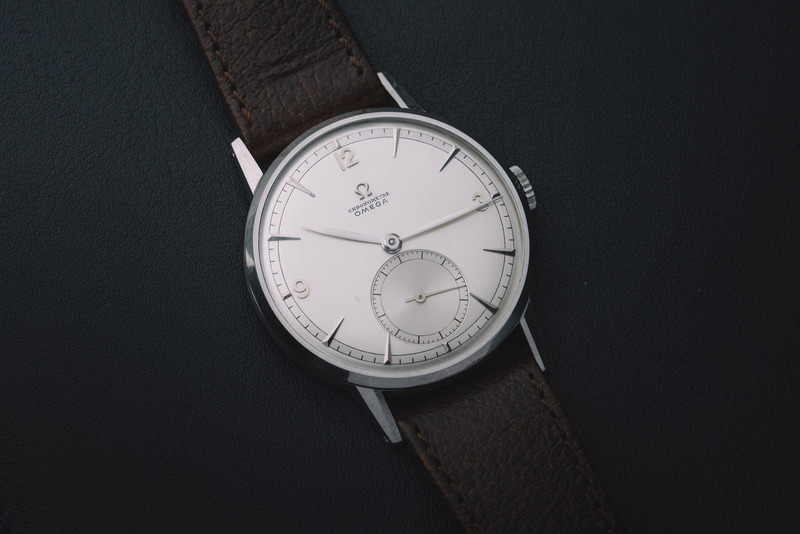 This watch, as auctioneer Aurel Bacs explained to us in this video interview, is not only a celebrity’s watch; it represents much more than that. 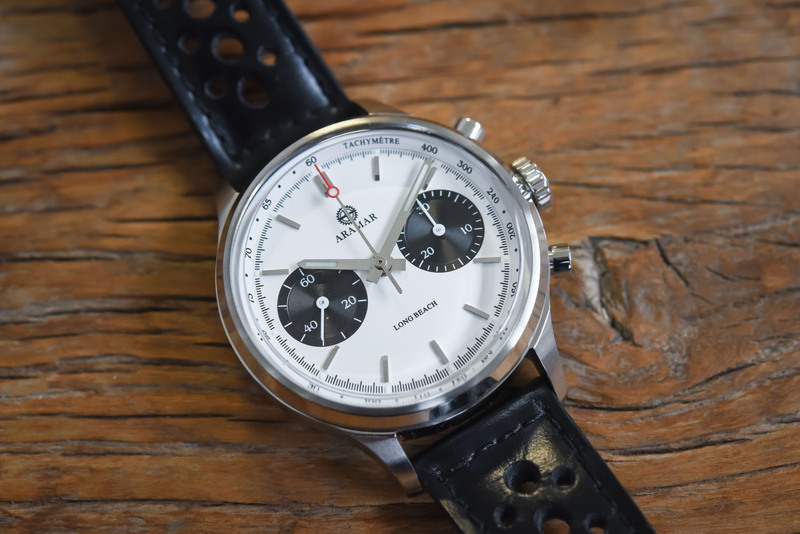 It’s the very watch that created an icon (the Paul Newman Daytona), the very watch that is, in fact, the reason why collecting steel sports watches is now so popular. 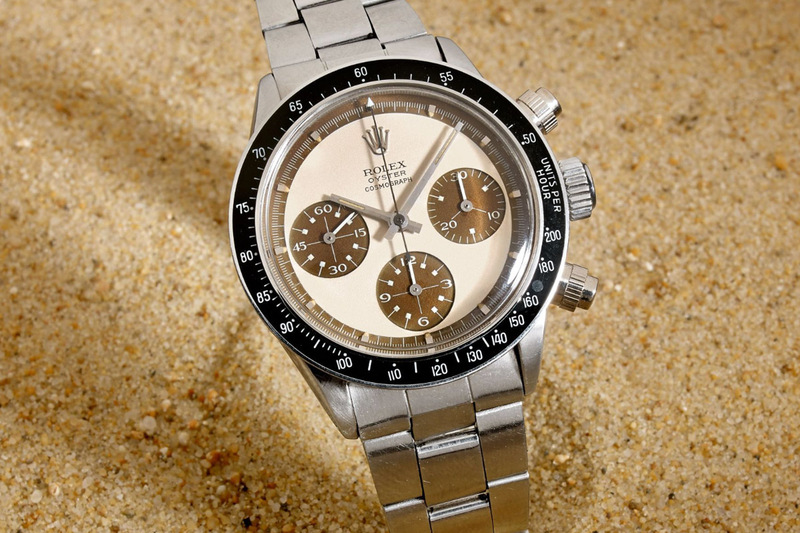 Well, it’s official, Paul Newman’s Paul Newman Daytona has been sold just a few minutes ago, for a record price of over $17.7 Million, making it the most expensive wristwatch ever auctioned (and that’s with buyer’s premium). 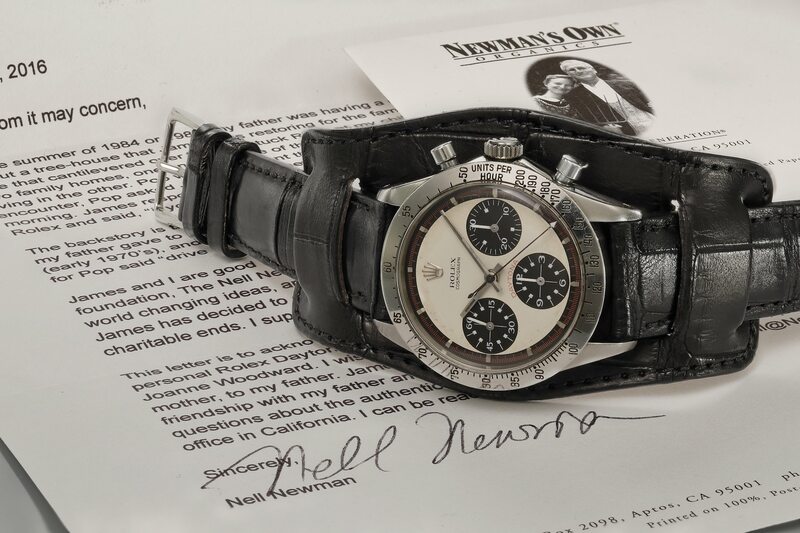 So here we are, with Paul Newman’s Paul Newman Daytona, which, under the hammer of Aurel Bacs and Phillips Auctions, after an opening bid of no less than $10 Million, achieved a staggering $17,752,500 (inc. buyer’s premium – the final bid was $15,500,000), thanks to a bidder on the phone, in front of a packed saleroom of over 700 people. 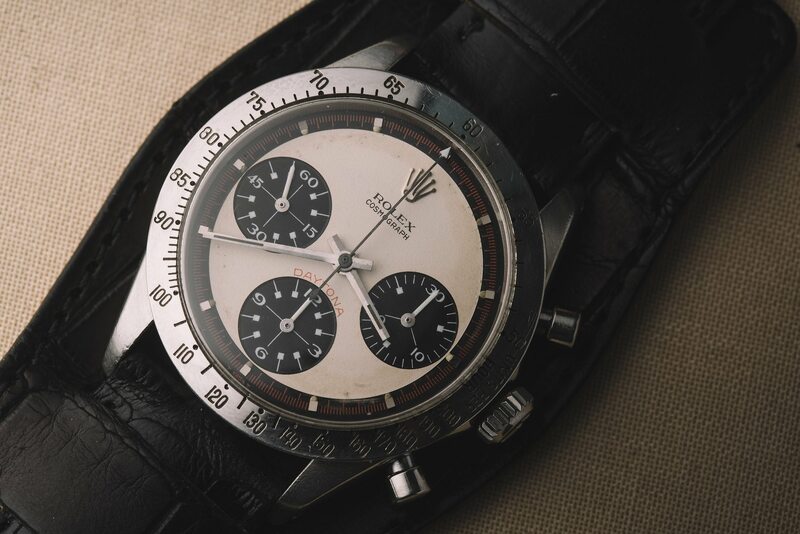 This price makes it the most expensive wristwatch ever auctioned, and also the most expensive Rolex and Daytona ever auctioned… Simply impressive! Note: price with buyer’s premium is $17,752,500 / CHF 17,709,894 / € 15,228,095. The $ 17,752,500 question:- Who bought it ? How would Armstrong’s Speedmaster do? Just curious…. Wondering what this will do to the price for all other PN refs. ? To echo Aurel’s comments after the hammer fell, this is really Joanne Woodward’s “Paul Newman”. She selected and gifted the watch to her husband with the words “DRIVE CAREFULLY ME” engraved on the case back. Thus the legend was forged not of the fuel and fire of the racetrack, but of a simple, encouraging gesture by a wife to her beloved husband… Bravo Ms. Woodward!! !